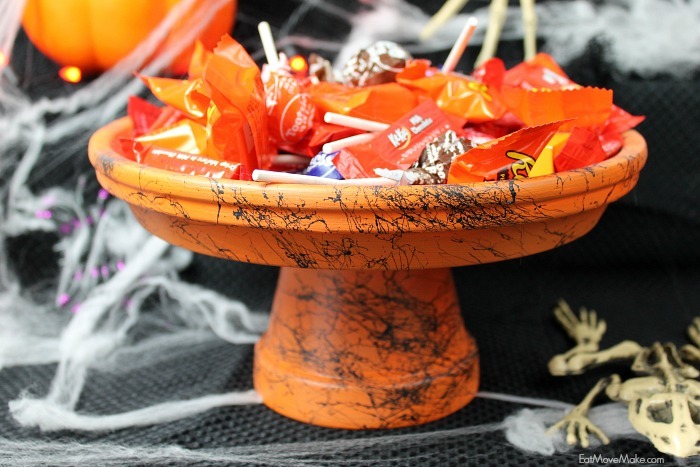 5 Halloween candies to put back in the candy bowl! Not all candy is created equal and some candies are more damaging to your teeth than you think. We have comprised a list of the top 5 worst candies for your teeth to help you avoid coming in to Welch Dental Group for a filling in November. So before you reach in your child’s candy stash this month, read this and see if your selection made the list. As much as you love to pop these in your mouth and enjoy them melting away, these candies are slowly giving room for cavity-causing bacteria to get to work. They are usually sticky once wet so, be picky when it’s sticky (haha). Suckers do the same damage as the hard candy mentioned above, but on a stick. They have the same problems for your teeth- plus the added hassle of having to throw away the stick when you’re done! How annoying! Bottom line between these first two- frequency of exposure increases chance of harm to teeth. Have you ever had a gummy worm/bear/peach ring stuck in the back molars and can’t get it out? We know the answer is yes, because we have seen them during dental cleanings before. We can get them out with our tools, but can you get them out with your tongue? Avoid things that fill in the grooves back there. Pucker up! These acidic little devils are going to be sour, sweet and then sour again when you are dealing with erosion later. Erosion only leads to cavities… you know the rest. Anything caramel or taffy like is just a condensed sugar block just waiting to get stuck somewhere in your mouth. Aside from looking silly trying to dislodge it from the roof of your mouth with every chew, you are giving these sticky candies a long time to do their damage. Get some of this candy stuck in a deep groove and it will stay there until your next cleaning! So basically it appears that we are suggesting you eat chocolate only. Not so bad. However, if you read this and pop that tootsie roll covered sucker in your mouth anyways- you can always make sure you give yourself a deep cleaning afterwards with your brush and floss. As always we are here for you when you are ready to clean it all out before Thanksgiving.